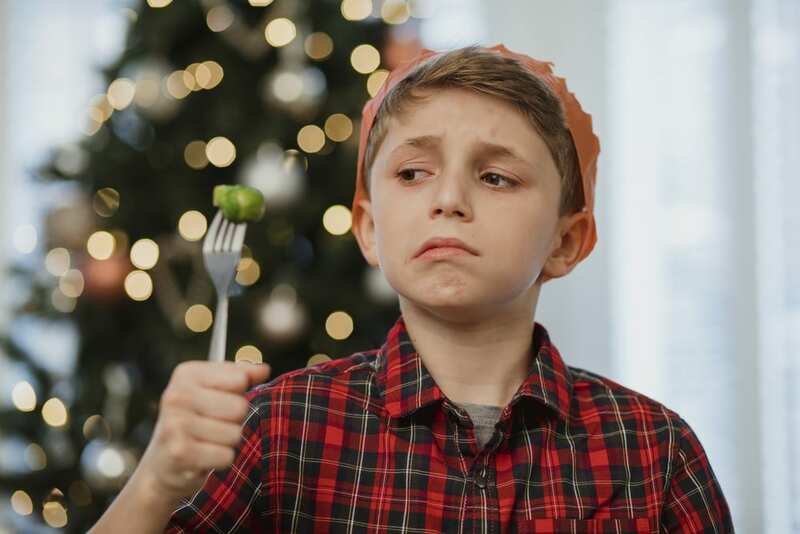 Brussels sprouts have a good smell indeed, however, when it’s boiled and cooked too much, the appealing aroma turns the other way around. It is very nutritious, you might want to use your hidden artistry talent to serve it wonderfully. Try to choose fresh and not the frozen one to avoid unattractiveness and mushiness. Use stir fry method in cooking instead of boiling it to dodge of overcooking. Make the sprouts into a half, drizzle it with garlic in olive oil combined with pepper and salt, or you can bacon or nuts to add spice a little bit.